Everywhere I look it seems people are pregnant, I have at least 3 cousins due at the moment. Pregnancy can be a wonderful time in which many once-in-a-lifetime experiences and feelings occur. While both positive and negative life experiences are part of this magical time, the entirety of the pregnancy can result in many women being emotionally drained and physically exhausted. As such, it’s a very good idea to be in a state of relaxation as often as possible during pregnancy. Many women turn to spa treatments as a great way to relax – particularly during the second trimester – and pamper themselves periodically. We’ll lay out the best spa treatments for pregnant women below for you to consider. Physical appearance during pregnancy can be one element of concern during pregnancy for women who may feel otherwise stressed in both mind and body. One great way to elevate overall mood and feel better about oneself is to take advantage of a spa facial! There are many different types of facials available anywhere where spa treatments are provided, which is perfect for pregnant women. Some ingredients used in select facial remedies may react differently when pregnant, as the skin tends to be more sensitive during this time. Nevertheless, the right facial treatment can provide women with a new-found sense of self-esteem and a sense of relaxation after letting go of life’s stresses and taking advantage of the service. 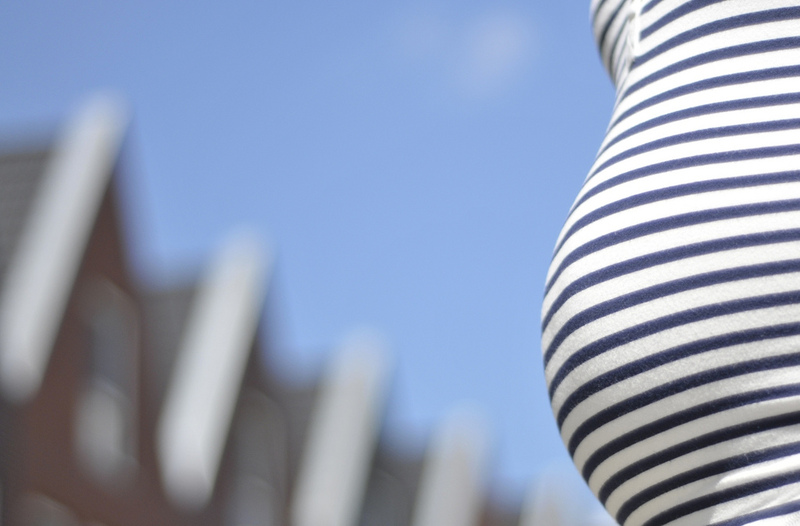 The muscles of the body – along with virtually everywhere else – can become sore, tense and worn-out during pregnancy. Swollen legs, exhausted arms and an aching back are just a few examples of physical wear and tear that pregnancy can bring. Massage therapy spa treatments can be an absolutely refreshing way to take the strain off of the body during such times. The Kannapali spa locales in Maui provide world-renowned massage therapy services for those visiting the island, including Hawaiian Lomi Lomi massage, Swedish massage, reflexology treatment and prenatal massages. Multiple types of massages can be combined for complete and total relaxation during these stressful times. In many cases, better breathing alone can help change the outlook on life’s troubles. Salt spas have recently become a popular attraction for pregnant women who want minimally-invasive spa treatments but who wish to enjoy benefits. Salt spa treatments work by injecting micronized salt into the air of a room, which is inhaled by those inside it. Salt is known for anti-bacterial properties, helping to cleanse the area of any impurities in the air. This salt can also reduce inflammation within the respiratory tract and help make it easier for individuals to breathe more deeply. Others claim that salt spas can help to improve overall immune system functionality (critical during pregnancy). Such an approach during pregnancy can result in better overall oxygen distribution throughout the body and promote overall improvements in relaxation and well-being, which are arguably the most important mental characteristics to possess during any pregnancy. Relaxation and a stress-free mind are important elements during any pregnancy. A variety of spa treatments for pregnant women – massage therapy, salt spas and spa facials – can help produce better physical and mental well-being for women during these otherwise stressful times. What are your pregnancy relaxation tips?